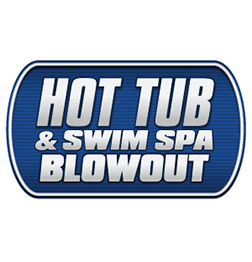 Save Big on a huge selection of Hot Tubs and Swim Spas from major brands! Over 50 Hot Tubs will be on display. Financing is available. Visit Hot Tub & Swim Spa Expo for more information.